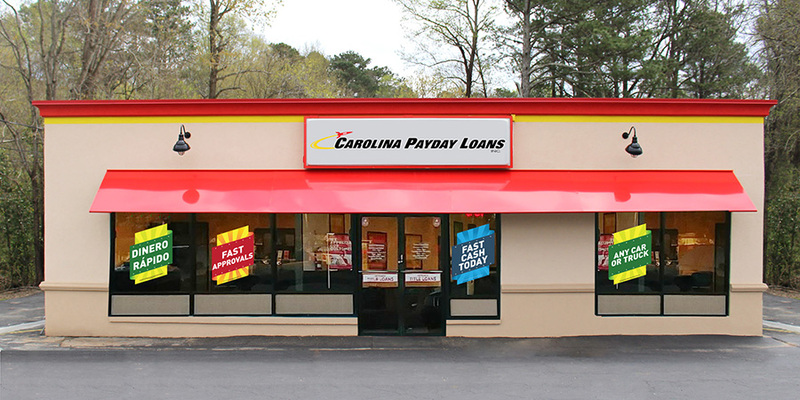 When the sudden need for cash becomes urgent, your local Fast Auto & Payday Loans, Inc. store has you covered. We are open six days a week to help you with your emergency cash needs. We have the title loans, payday loans and signature installment loans in Westminster that could put up to $15,000 in your pocket today. Once we receive your information, one of our friendly store associates will call you right back to explain how a title loan works, help you collect the required items and answer your questions. After this short call, you’ll be ready to head to our store to complete the process and get your emergency cash. Our friendly and helpful employees will be waiting to meet you and walk you through the rest of the approval process from there. Be sure to bring the required items listed below with you to make your in-store experience as quick and easy as possible. Don’t wait another minute. Reach out and borrow the cash you need today in West Minster, Huntington Beach, Long Beach, or Anaheim. We’ll help you every step of the way. There are no long waits for cash or endless credit headaches to come between you and the emergency cash you need. You even keep and drive your car while making the payments on your Westminster title loan, so what are you waiting for? Instead of stressing over your financial situation, take the first step towards getting the extra cash you need by filling out our online request form now! 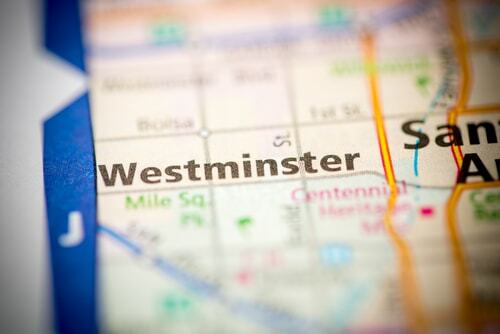 Why Choose Us for Your Westminster Title Loan?